This July, Mission Youth Detroit heads to Cancun, Quintana Roo, Mexico. The 8-day trip makes a huge difference in the lives of the local villagers as our missionaries help to build and repair homes and churches in the community. Each day the group will celebrate mass and share the sacraments with the local people. Missionaries will also have the opportunity to organize carnivals and feast day celebrations for the children and work at the City of Joy, a place to serve orphans and the elderly. The last day is a visit to the Mayan pyramids in Tolum and a chance to enjoy the beach. ​Each Mexico mission includes a mandatory training course. Topics include a crash course on Mexican history and customs, as well as spiritual and human resources for missionary work. Before leaving for Puebla, ​each missionary must attend the Mexico Missionary Training session. Lodging: Austere. Hammocks required due to heat and insects. Missionaries should bring baby wipes, toilet paper, and hand sanitizer as showers and toilets are not always accessible. 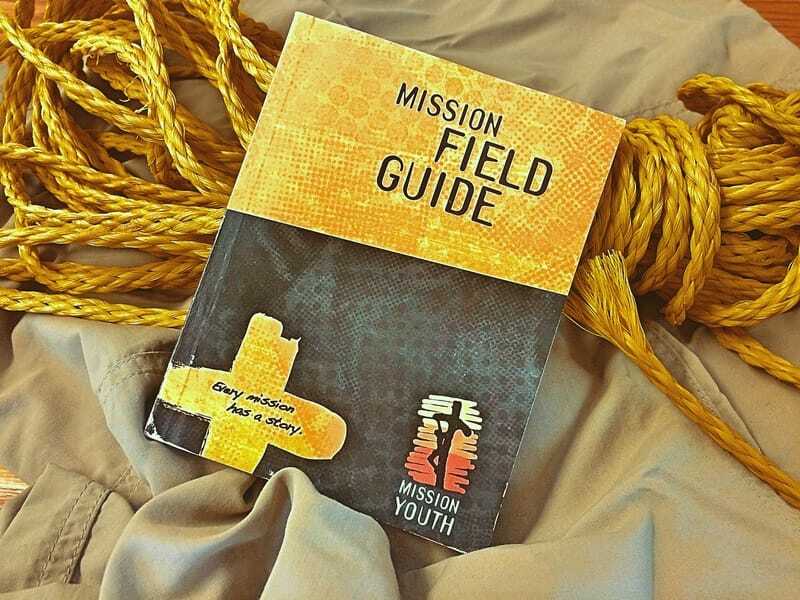 Mission Youth is a service mark of Mission Network Programs USA, Inc. Copyright 2016 ©.